Paterson Simons has a dedicated crane and heavy lifting equipment spare parts department with four permanent members of staff. We also have a four-member logistics team that supports spare parts with territory-specific delivery skills and services. Our team is based at the Brighton head office, plus we have two dedicated spares stores in Takoradi and Accra, Ghana. 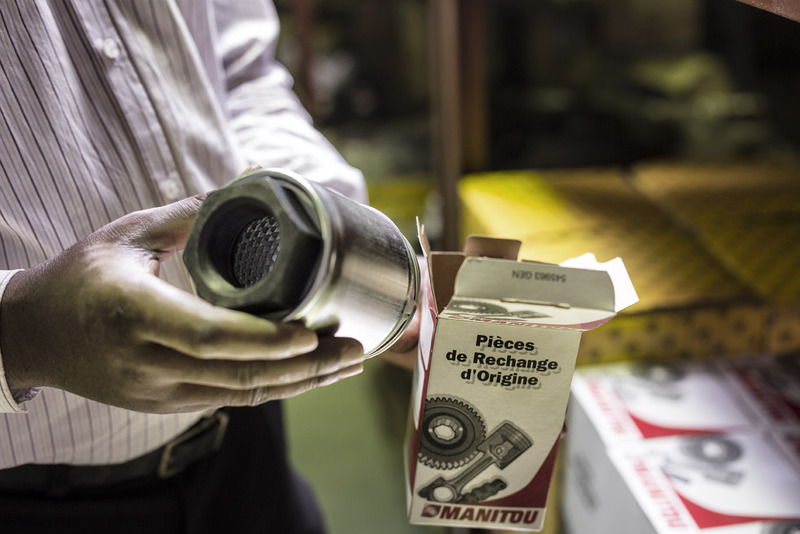 Over many years of experience with the freighting and provision of crane and heavy lifting spare parts throughout the West African region, our team can be relied upon to find the very swiftest solution to any parts emergency. Our ordering systems connect directly into the part's systems of all of our major manufacturers, meaning we have up-to-the-minute availability and pricing information. Paterson Simons & Co (Africa) Ltd.